Listen to "One For The GURU," Cookin Soul's jazzy homage to Gang Starr MC Guru. "Keith Elam aka Guru (Gifted Unlimited Rhymes Universal) was a big influence for us, his Jazzmatazz series showed the world the fusion of Jazz & Hip-Hop paving the way to other styles like neosoul... Not to mention Gangstarr, still one of our favourite groups of all time... tomorrow April 19th will mark the 5th anniversary of his death... This is how we pay tribute to his legacy... One for the GURU. 'Time is definitely moving on so check your watches and your clocks.'" 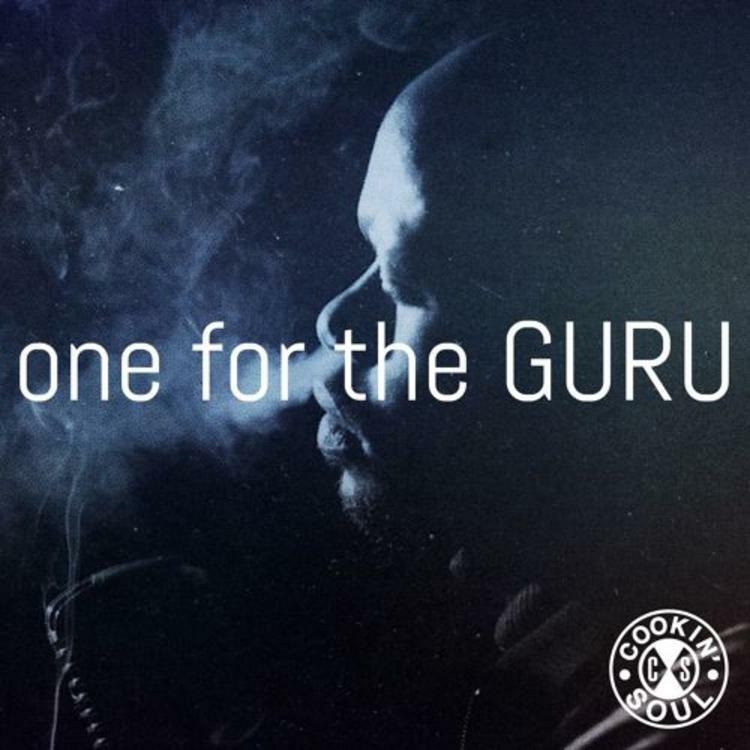 "One For The GURU" is simply one of the jazziest instrumentals you will ever hear. Give it a listen and let us know how you're feelin' it.